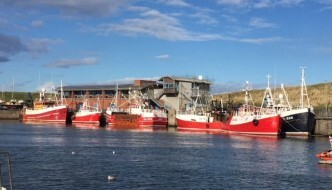 Eyemouth Harbour is actively pursuing opportunities for diversification into the offshore wind industry. It is ideally located, being close to a number of the North Sea’s offshore wind development sites, including Mainstream Renewable Power’s ‘Neart na Gaoithe‘ project and Seagreen’s ‘Firth of Forth’ site. 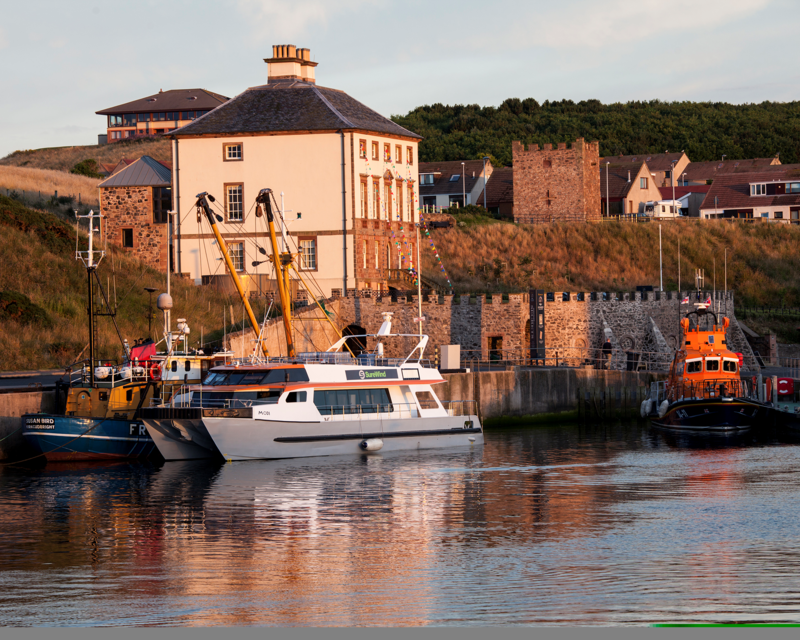 Eyemouth Harbour Trust is very enthusiastic to support the offshore wind industry, we are members of Scottish Renewables and can be seen at a number of key industry events, such as All Energy and Scottish Renewables Offshore Wind events. 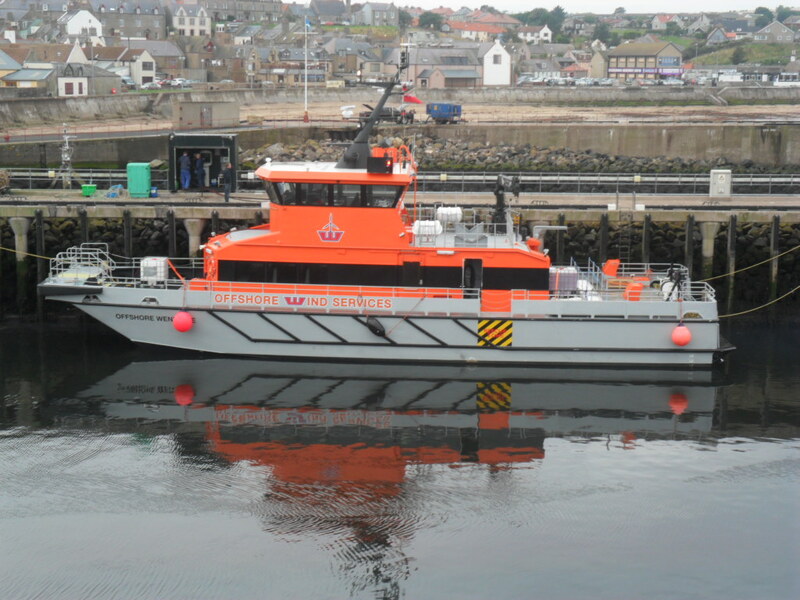 To date, vessels operating in the Neart na Gaoithe offshore wind site have made use of the short sailing distance from Eyemouth for early survey work. We are working with 4C Offshore who are the information resource of choice for the offshore industry – click this link for further information and to see our page.